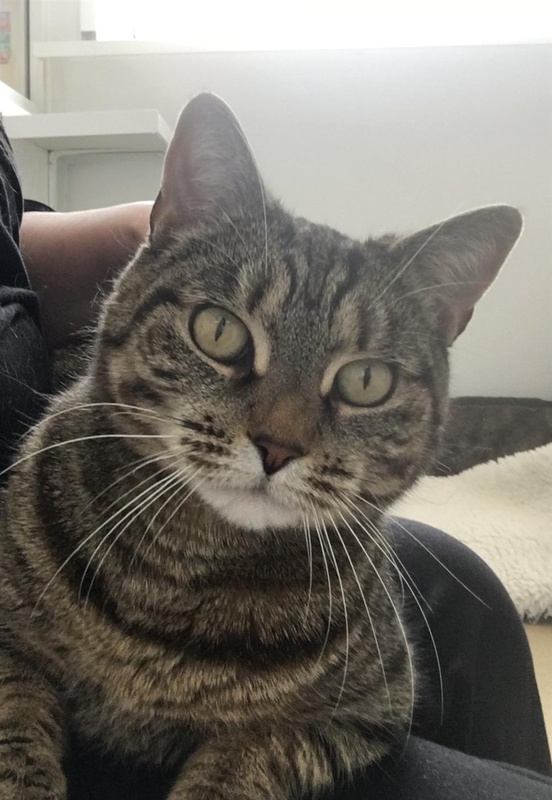 Edinburgh Dog and Cat Home has had a busy month! 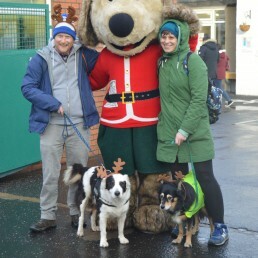 In November, we rescued 32 dogs and 21 cats; reunited 12 dogs and 2 cats; and rehomed 20 dogs and 16 cats. A few of our longer-term residents found their forever homes this month including a sassy wee girl named Suzie. 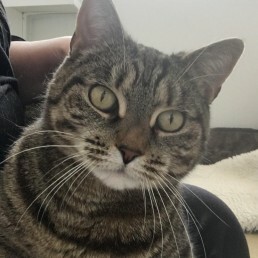 Suzie had been with us for nearly a year and was struggling to find a home that would suit her personality. However, in November she found her purr-fect match and is loving her new home. 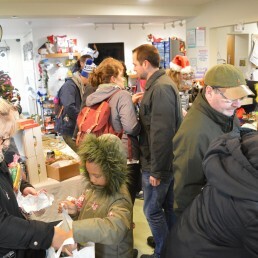 The Home also held some amazing community events in November. 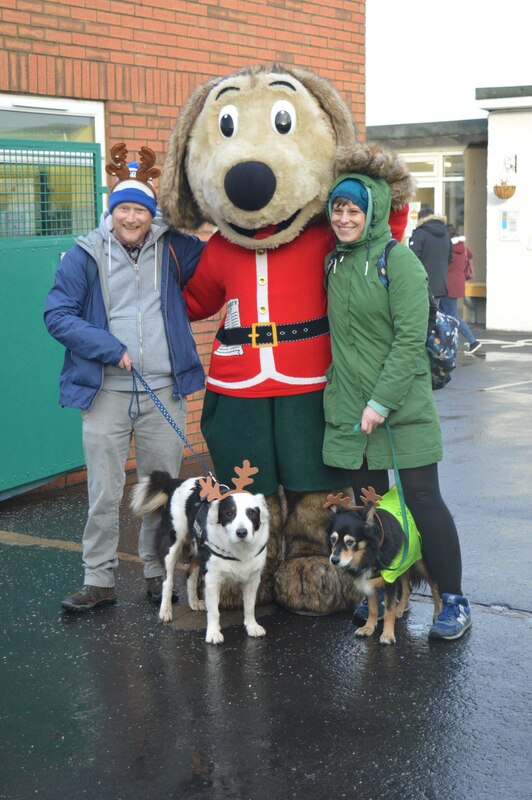 Our Christmas Extravaganza on Sunday 25 November saw over 500 guests (and their four-legged friends) come through our doors to check out vendors, festive food, Christmas music and get their photo taken with Santa Paws. The event raised around £3,000 for our residents, despite the rainy weather! 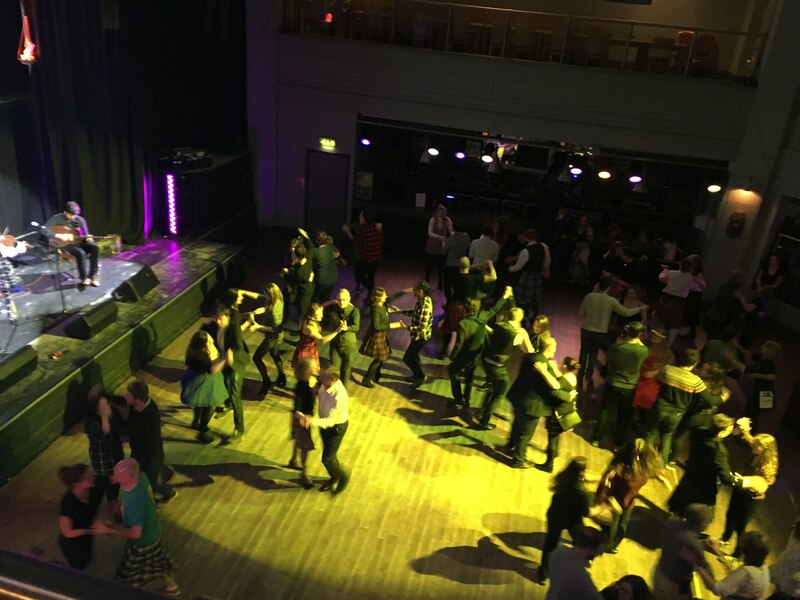 We also hosted a St. Andrews Day Ceilidh on Friday 30 November which kept over 150 guests dancing all night long! 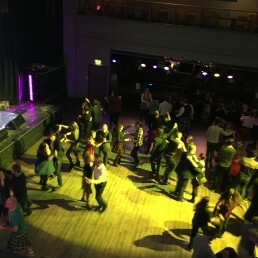 The event was a great success and raised around £2,000 for the Home. 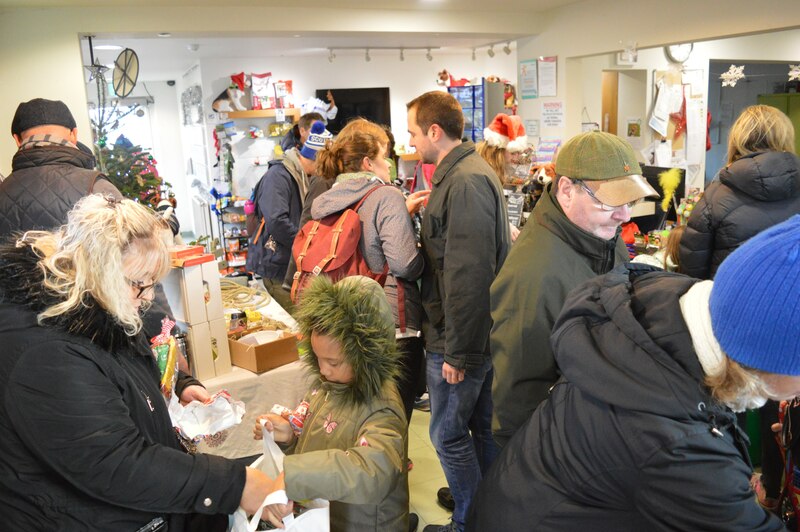 At Edinburgh Dog and Cat Home, we are able to keep our doors open to the public thanks to the generosity of our community and from organisations like the Vegware Community Fund. To learn more about the Home and how you can help, visit our website: www.edch.org.uk.